The Administration’s fiscal year 2013 budget request for the Bureau of Reclamation was released on February 13. 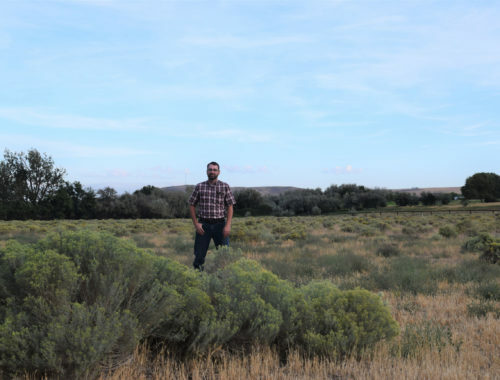 Reclamation’s budget request is nearly $1 billion, as it has been for several years. Considering the state of the federal budget in general, that figure is probably generous. Considering the needs of our aging infrastructure and the economic engine water and power projects can provide our country, $1 billion is woefully inadequate. Reclamation maintains 476 dams and 348 reservoirs, with the capacity to store 245 million acre-feet of water, irrigating about 10 million acres of land, providing water to over 31 million people, generating 40 million megawatthours of electricity, and providing recreation opportunities. According to the Department of the Interior, these activities make an economic contribution of $55 billion and nearly 416,000 jobs. The value of water and power infrastructure is clear. When I served as a deputy under Reclamation Commissioner Bob Johnson, I was able to meet and speak with a great number of people who have spent their careers at Reclamation. Many, like Commissioner Johnson, had worked at Reclamation for well over 30 years. While not all of them worked on the monumental projects like Glen Canyon Dam, their careers overlapped with people who had. From time to time, the Reclamation people I knew would share stories that had been told to them by their predecessors. 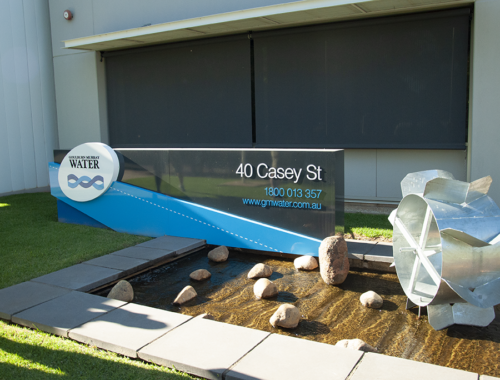 I always enjoyed the stories as they provided great insight into the agency’s history. Anyone who had the pleasure to meet Commissioner Floyd Dominy, who lived to be 100, definitely came away understanding that there was a time when our country was truly interested in building economies and creating jobs. Reclamation’s pastbudgets and projects directly reflected that interest. While budgets and priorities fluctuate over time, the need for reliable water and power supplies continues to grow. Like true westerners, people faced with water supply challenges have found new sources to fund their needed infrastructure. 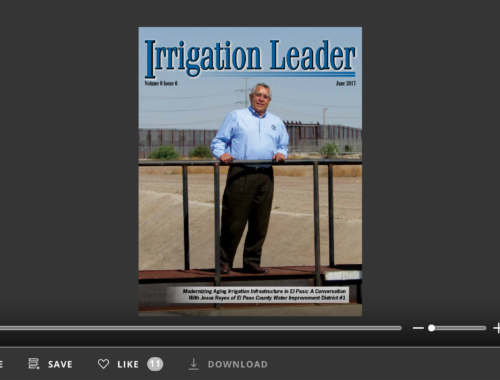 In this issue of Irrigation Leader, Eric Wilkinson, General Manager of the Northern Colorado Water Conservancy District, explains how his district is building two off-stream storage reservoirs with very little federal funding. Similarly, Utah aims to construct a $1.2 billion pipeline using substantial state funding. In an earlier time, such a large-scale project would have been spearheaded by the federal government. Utah’s efforts are yet another example of working to ensure that water infrastructure keeps pace with population growth and economic need. 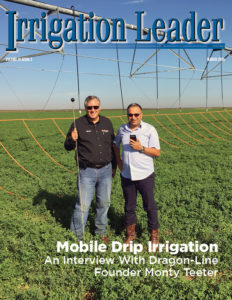 Other state and local efforts highlighted in this issue include work in Nebraska to invest in infrastructure and use infrastructure solutions to maintain compliance with an interstate compact. As the federal budget continues to shrink, efforts like these will become increasingly necessary. While Reclamation will continue to play an important role in creating and maintaining western water infrastructure, creative financing initiatives involving state and local entities will take on greater importance.